Home » Blog » Sinus Pain Or Abscessed Tooth? 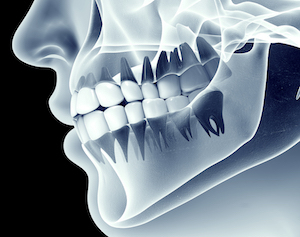 Your maxillary sinuses are very close upstairs neighbors of your top teeth. In some areas, only a sliver of tissue separates the upper tooth roots from the bottom of the sinus cavity. It’s no wonder that when there is pain in that general area, the individual location can be hard to identify. An abscess is an infected pocket of pus in a tooth and/or the surrounding bone and tissue. The most frequent type of oral abscess stems from the pulp of the tooth and is typically caused by dental caries. Sinus pain usually manifests itself as a dull, continuous pain while the pain from an abscessed tooth increases in intensity. If you tap on an abscessed tooth, you will probably feel a sharp shot of pain. Call The Dental Design Center – Ira J. Handschuh, D.D.S. if you have pain in your upper jaw and lower sinus area. An abscessed tooth should never be ignored. If it’s a sinus infection, your doctor can help you. This is a situation where you need counsel from both your dental and medical care provider. 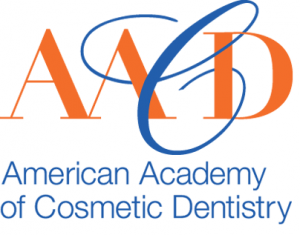 Smile Transformations At The Dental Design Center – Ira J. Handschuh, D.D.S. 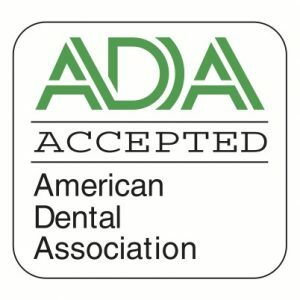 Making The Cost Of Dental Treatment Palatable At The Dental Design Center – Ira J. Handschuh, D.D.S.